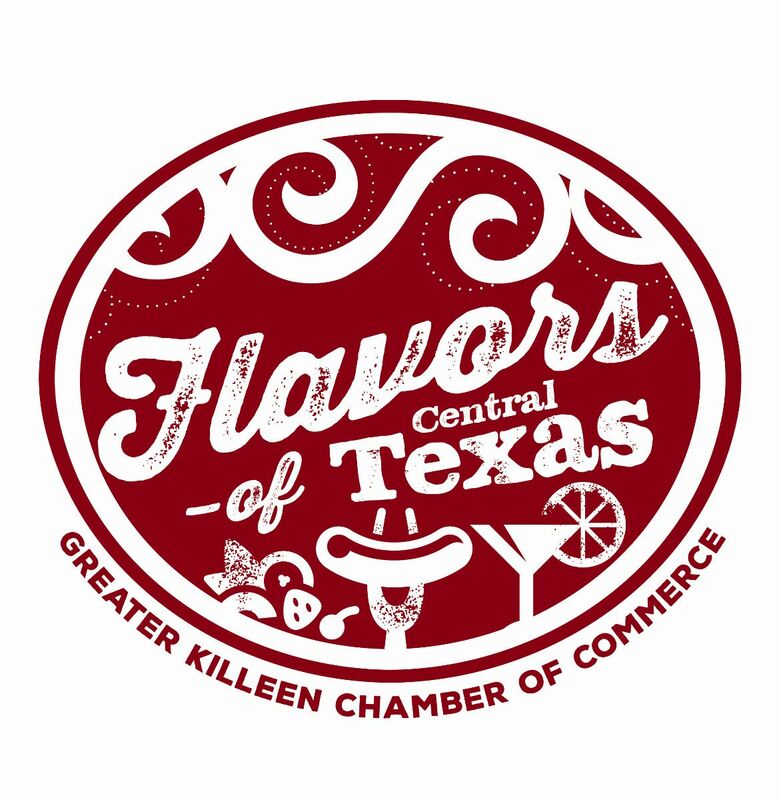 After a very successful event in 2017, the Annual Flavors of Central Texas is back for its tenth year! 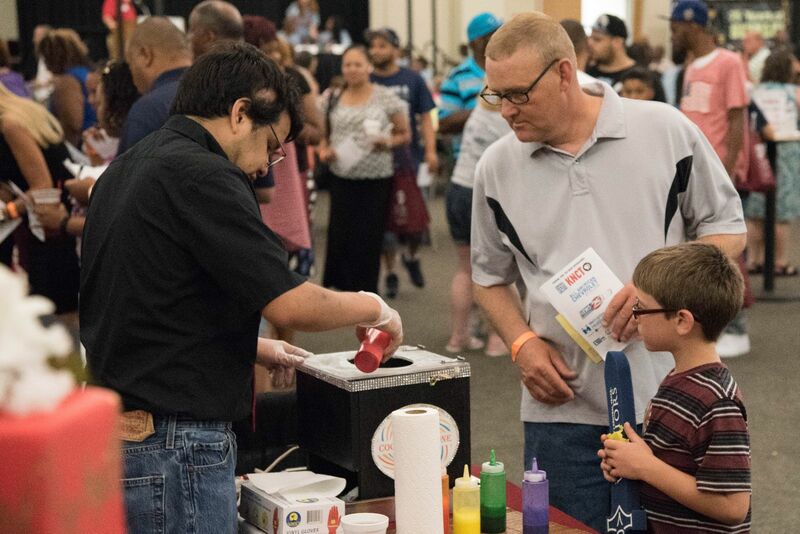 The 2017 event will be held on Tuesday, August 14th at the Killeen Civic and Conference Center from 5:30 to 8:30 p.m.
Last year’s event hosted more than 800 very satisfied guests and 35 local vendors. Despite all of last year’s success, the Chamber and the Flavors planning committee are determined to make this year even bigger and better. 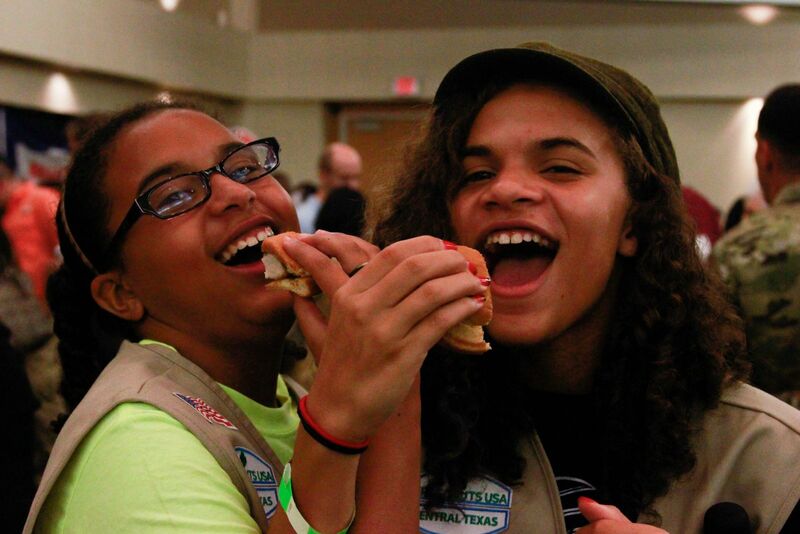 This event is designed to please the palates of all who attend. 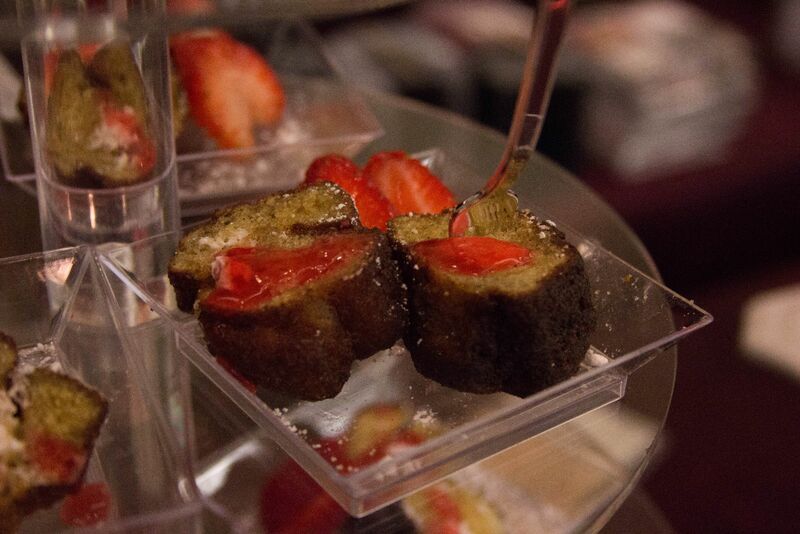 Restaurants, catering companies and bakers set up beautifully decorated booths and offer samples of their finest foods. 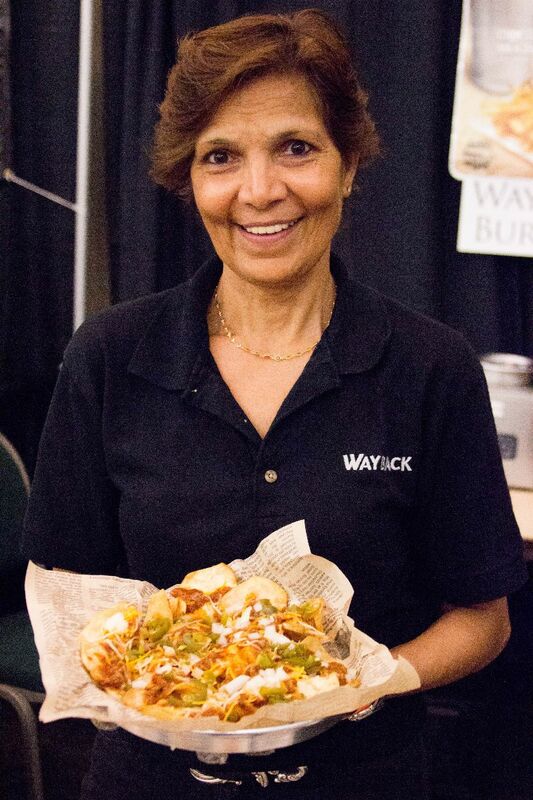 Many other non-food vendors also participate by setting up booths to showcase what their business has to offer. 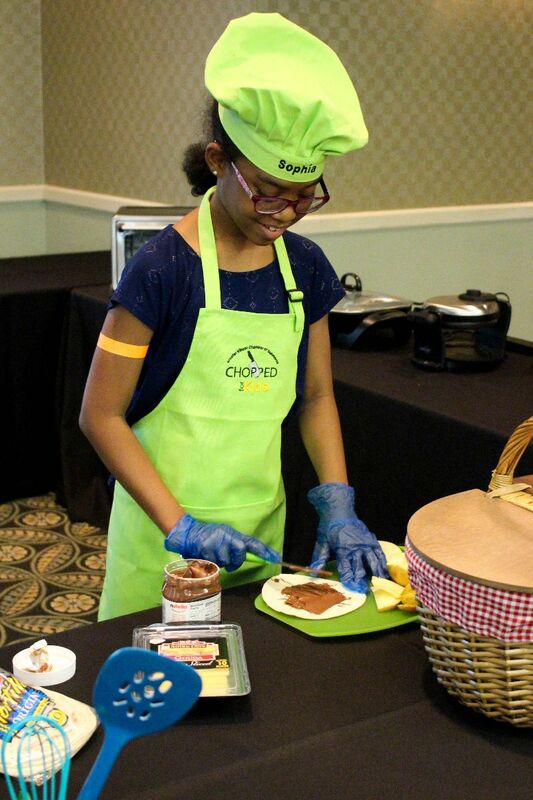 There will also be cooking demonstrations, competitions resulting in six different awards, our second annual kids cooking competition Chopped Kids and more!